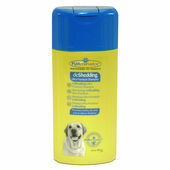 Dog shampoos can be used as treatments for fleas and ticks, or simply to condition your pets’ coat. 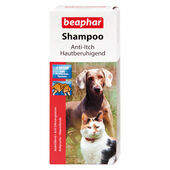 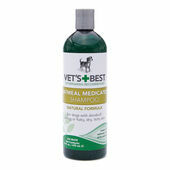 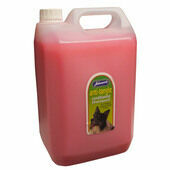 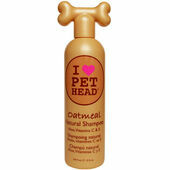 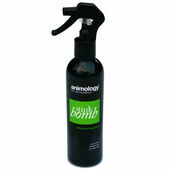 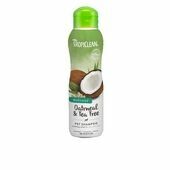 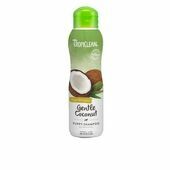 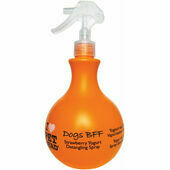 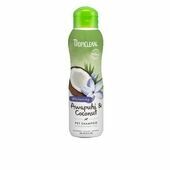 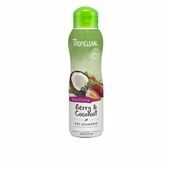 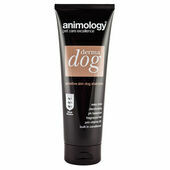 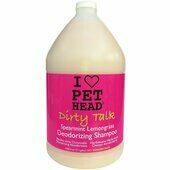 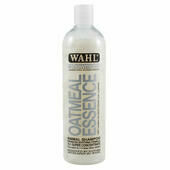 We have a number of dog shampoos available for all breeds of dog from respected brands. 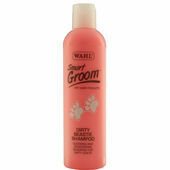 Keep your pet perfectly groomed by washing them regularly with an effective and completely pet-safe shampoo.